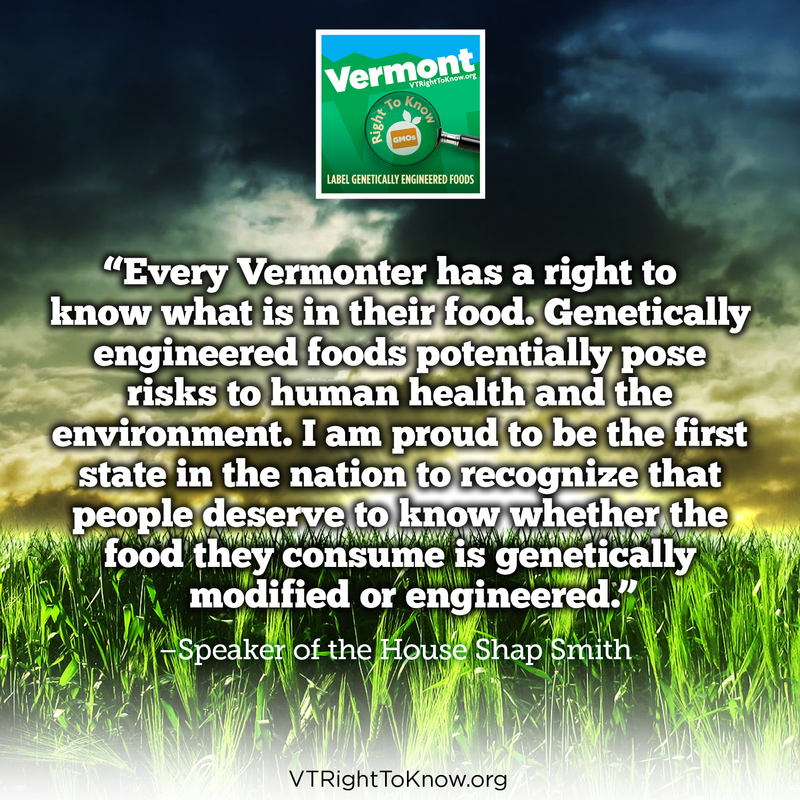 A few weeks ago, HB660 – New Hamphire’s GMO labeling bill – was defeated in the House of Representatives by a slim margin of 185-162. 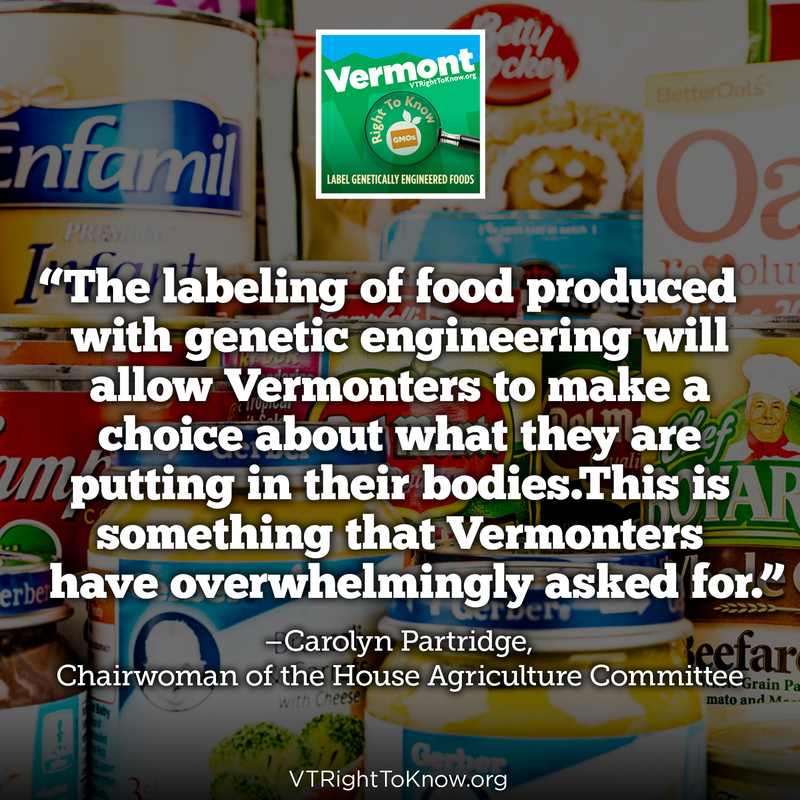 This happened despite similar legislation recently passing in both Maine and Connecticut, and a recent poll showing that 90% of New Hampshire voters support a GMO labeling law. This is certainly not the end of the road for the Granite State. The Senate will soon take up the issue, and there is a strong coalition of nonprofits, farmers, business owners and concerned citizens, that has grown over the past six months and will continue to push for mandatory labeling.So what can we learn from this? What happened in New Hampshire, and how we can we defend ourselves against it here in the Green Mountain State? 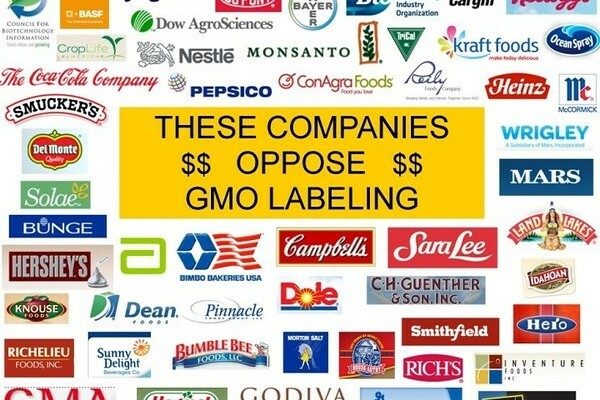 In the weeks leading up to the NH House’s decision, there was an incredible amount of opposition to the bill originating from out-of-state lobbyists including the Grocery Manufacturers Association (GMA), biotech corporations like Monsanto, and other food industry allies. At a recent House hearing, for example, industry reps showed up at the door, handing out anti-labeling propaganda that ranged from not telling the whole truth (such as the op-ed written by the CEO of the New Hampshire Grocers Assocation, whose title was conveniently omitted from the handout) to outright lying. 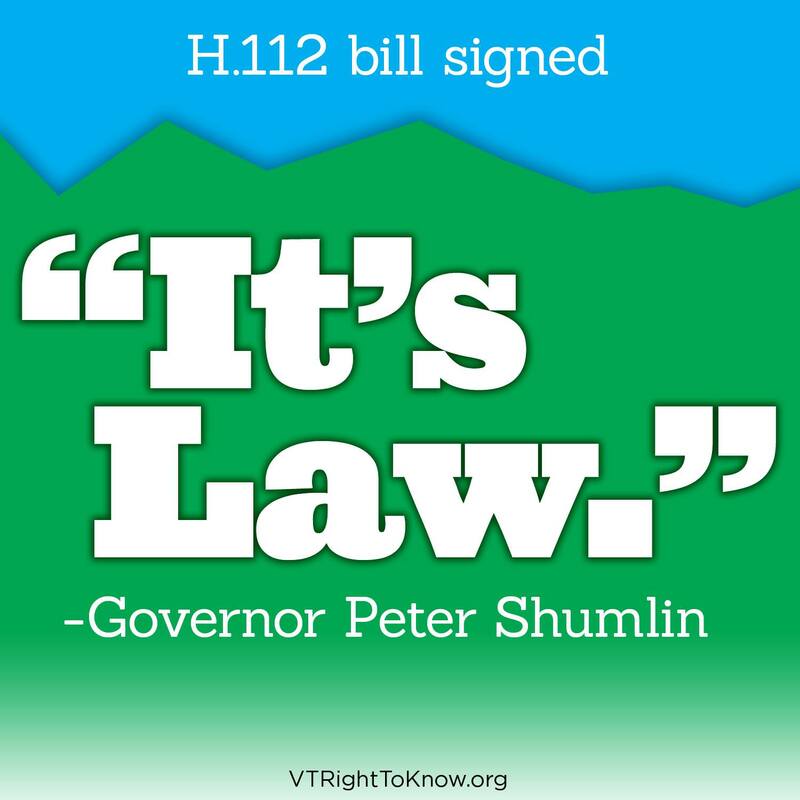 One of their deceptive arguments was anchored on the supposed harm to local industries such as the Granite State Brewers Association and the New Hampshire Lodging and Restaurant Association, who incidentally would be exempt from the bill and thus not impacted by its passing. These arguments were also repeated in a full-page advertisement taken out in local newspapers. These are similar tactics to those employed in the GMA’s successful fight against labeling in Washington and California, but it’s not all they have in their bag of tricks. The Washington State Attorney General Bob Ferguson, for example, is currently suing the GMA for violating the state’s campaign disclosure laws, referencing its failure to reveal the corporate sources of $11 million in campaign funds. GMA’s response? To sue the state of Washington in return and file a civil rights claim against them. 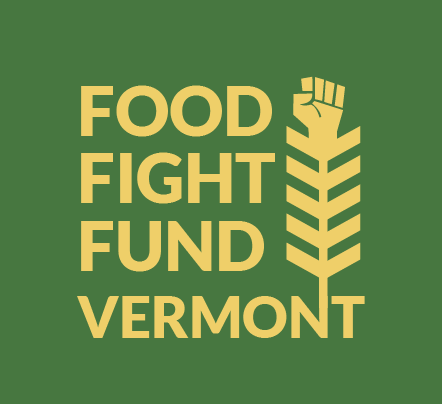 The point is that even though Vermont hasn’t seen much in the way of industry misinformation tactics, that doesn’t mean that they aren’t heading our way. They’re already in the neighborhood, so to speak. We all need to pay attention to their strategy so that when we see it in our state, we’re better prepared to respond to it. Expose the scare-tactic arguments for the falsities they are. Bring to light the legal battles they are finding themselves in due to their contempt for local campaign disclosure laws. Mount a counter-argument against their current strategy of suggesting a federal voluntary labeling scheme in place of the state-by-state mandatory labeling approach. They may be beter funded but with your help, we can be better organized.